Don't be quick to judge who you don't know! 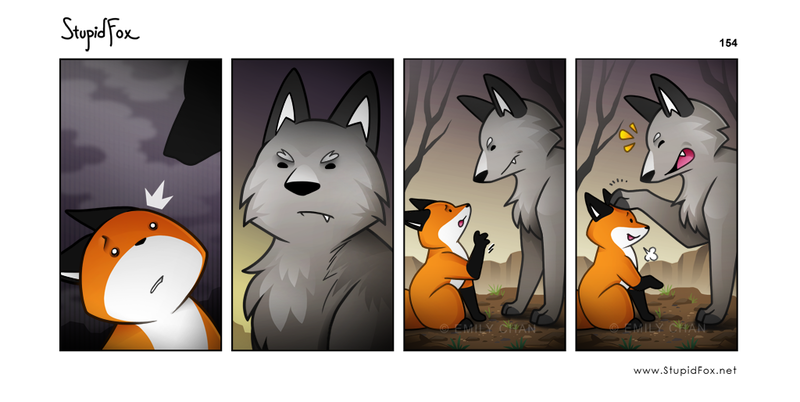 If i was StupidFox i would still be terrified! Don't eat me Mr. wolf, cause I don't have much meat on me.